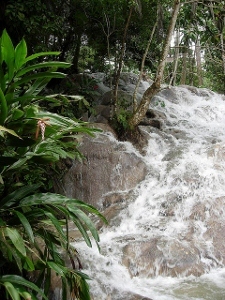 Why is JA on my mind? If you fling stone inna hog pen, the one who squeel, is him it lick . Not to start off with a greedy mind, but I love, love these dishes. 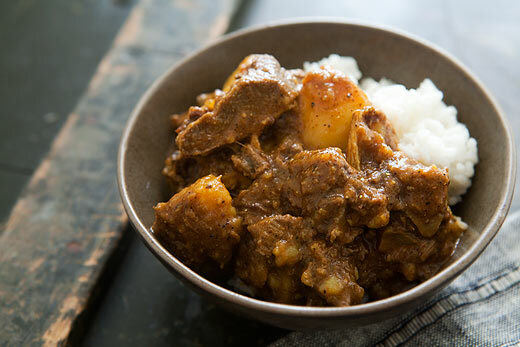 Curry Goat….great with white rice! 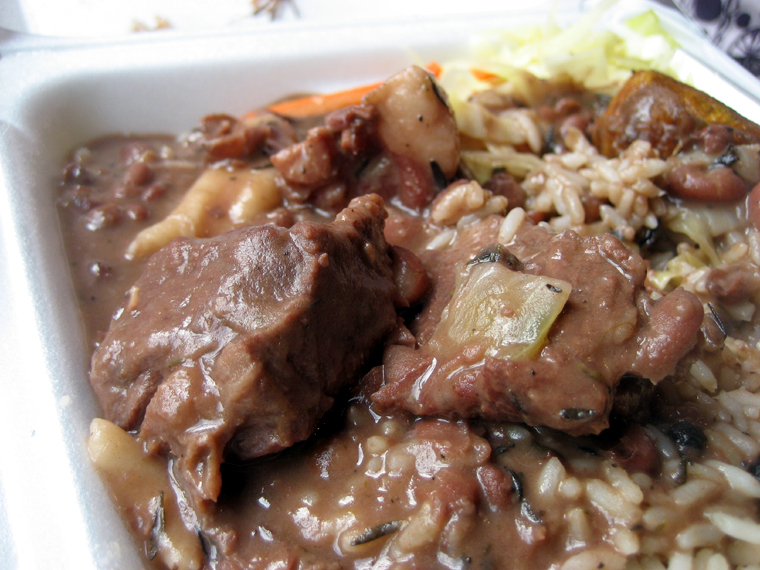 MY FAVE…Stew Peas and rice….hmmm!! 1.Boil and drain salt beef twice, in a medium size pan. 2.Place peas, meat and garlic together in the pan, boil until peas are tender, about 1 ½ hour. 3.Add coconut cream, spinners, and seasoning, cook for about an hour. 4.Season to taste. 5.Thicken the mix with 3 tablespoons of flour combined with 1/4 cup water. Strain the mixture into the stew. 6.Boil until it thickens. Serve with rice. 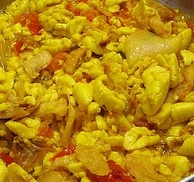 Ackee and Salt Fish…..yum yum! Music is always present when Jamaica is on my mind….and there are plenty of legends from the Caribbean but some continue to reach the hearts of many. 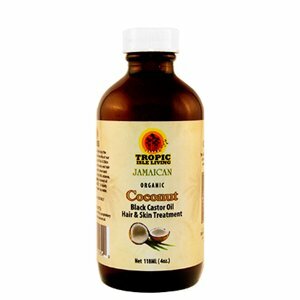 Ok….so, I have been trying to keep my hair healthy and moisturized……and there have been a lot of great reviews on this product…I will see how my hair reacts in the months to come……….